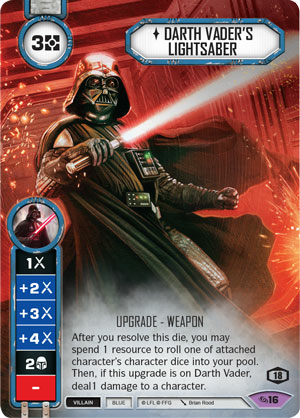 Star Wars: Vader Down offers a vision of Darth Vader in all his determined, menacing, Sith glory. At one point he finds himself surrounded by a small army of Rebel troopers, and when they tell him to lay down his weapon, he ignites his lightsaber, replying that he is surrounded only by "fear. And dead men." The scene is chilling. Like the end of Rogue One: A Star Wars Story, it reminds us just how fearsome the Dark Lord of the Sith actually is. He inspires not only fear, but awe. And this scene has inspired the prizes for the 2018 Star Wars™: Destiny Regional Championships. Like Darth Vader, when you attend a Star Wars: Destiny Regional Championship, you'll find yourself surrounded by a small army hoping to take you down. Then, if you're taking your cues from the Dark Lord of the Sith, there's no better way to respond to them than to ignite your lightsaber—and you'll be able to do just that with the alternate art version of Darth Vader's Lightsaber awarded to everyone in the Top 64. Darth Vader isn't the only character in the Star Wars galaxy with exceptional talents. 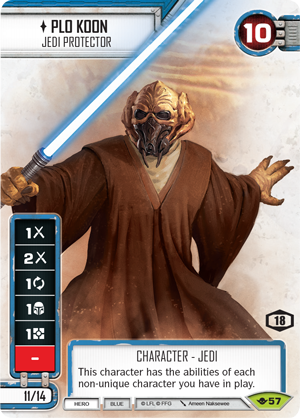 The galaxy has seen countless Jedi, Sith, soldiers, smugglers, and bounty hunters, and if you fight your way into the Top 16, and you'll get two of these talented characters—Plo Koon and Mother Talzin—printed back-to-back on a double-sided plastic card. Battle all the way into the Top 8, and you'll earn the right to play your games atop a playmat full of fear. And dead men. 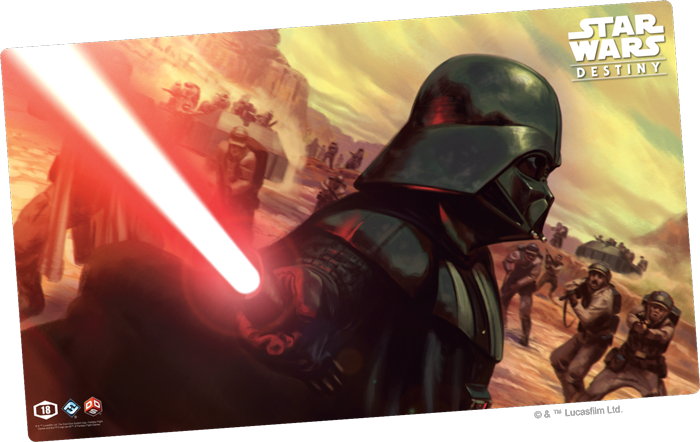 With Darth Vader holding his signature lightsaber firmly in the foreground, this is a playmat that should notify your opponents that you're an adversary deserving of their utmost respect. 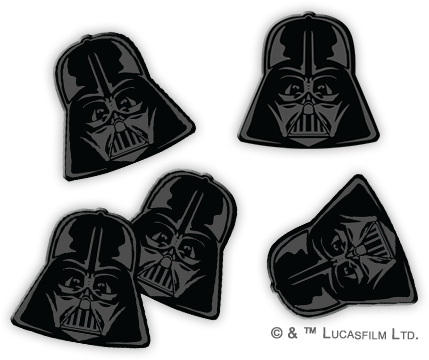 The 2018 Star Wars: Destiny Regional Championships continue to draw inspiration from Star Wars: Vader Down with the Top 4 prize—a set of five acrylic shield tokens in the shape of Darth Vader's helmet. Printed on black, of course. 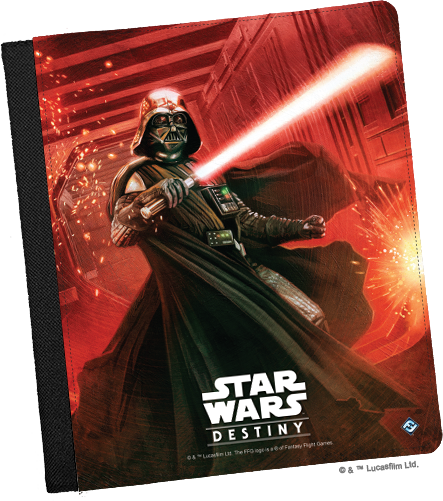 By the time you make the Top 2 of a 2018 Star Wars: Destiny Regional Championship, you'll have earned so many cards that you'll be happy to carry them in this exclusive Darth Vader binder. 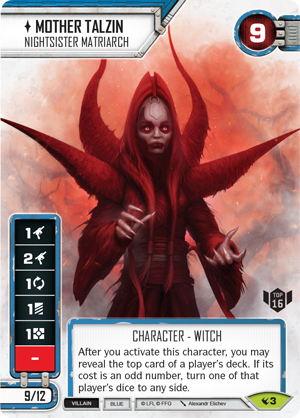 Survive the onslaught of prizes decorated by the image of Darth Vader, emerge the last warrior standing, and you will be honored as your region's hero—a 2018 Star Wars: Destiny Regional Champion! 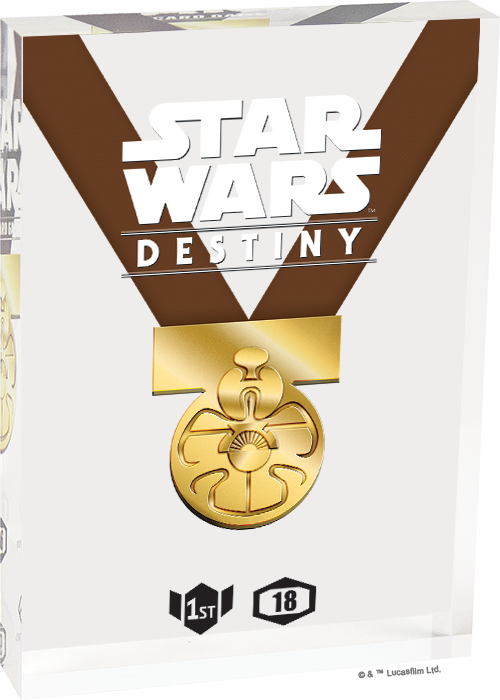 For your efforts, you'll earn a glass trophy styled to look like a display case for one of the medallions from Yavin IV. You'll also earn a first-round prize bye for a future Star Wars: Destiny National Champioship. Coming soon, the 2018 Regional Championships are your chance to take on all comers. What will it take to emerge victorious? Skill. A little bit of luck. And the ability to remain calm under fire. Prove yourself the equal of all who would stand against you. Find a 2018 Regional Championship near you, and make your plans to attend!